The organized kitchen needs a proper knife storage solution. The ZWILLING J.A. 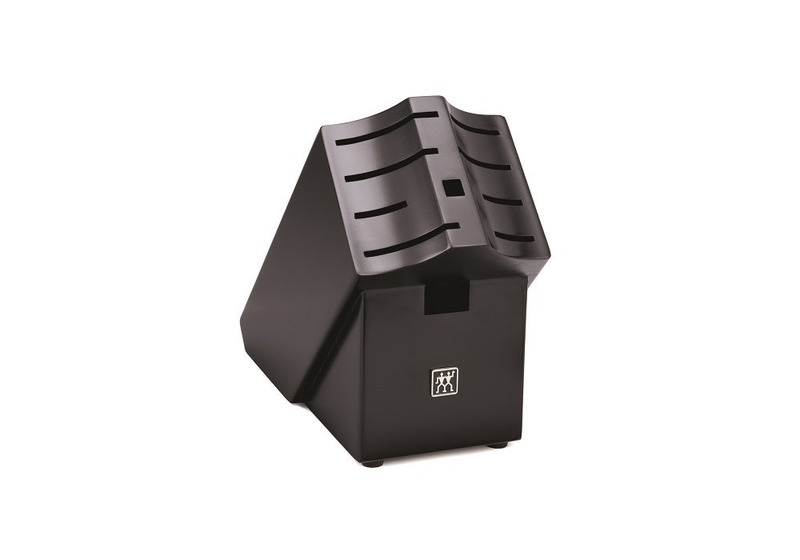 HENCKELS top quality knife blocks keep your knives perfectly secure and always handy.